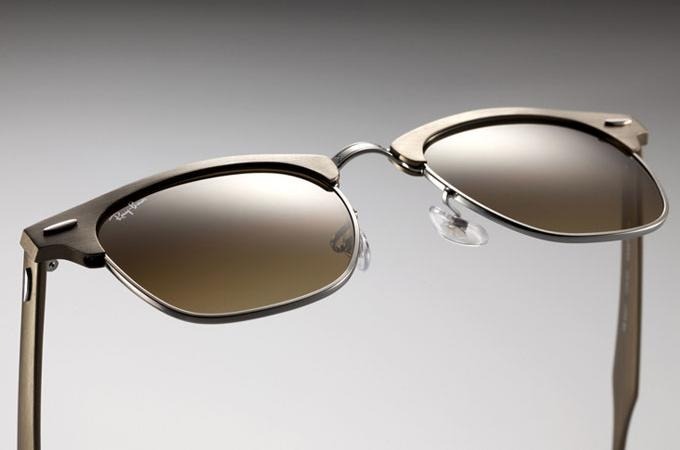 Reinventing classics has brought a renaissance to Ray-Ban's iconic signature styles. Besides the Wayfarer, the Clubmaster has been another staple to the Ray-Ban legacy that has stood the test of time. 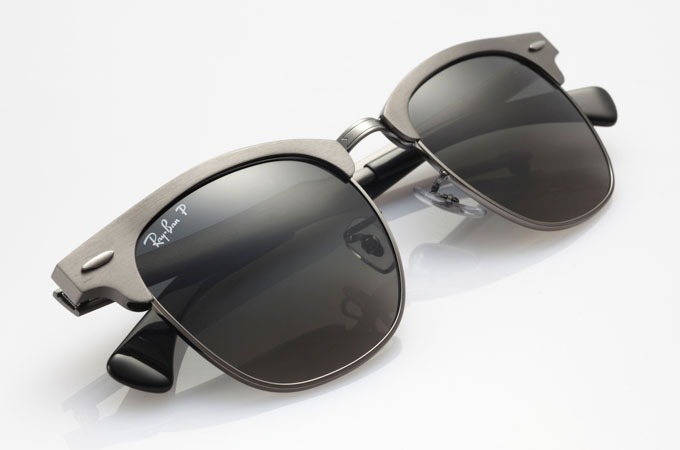 Undergoing countless incarnations over the years, Ray-Ban has brought yet another rendition with the flexible, durable, and lightweight Ray-Ban Aluminum Clubmaster. 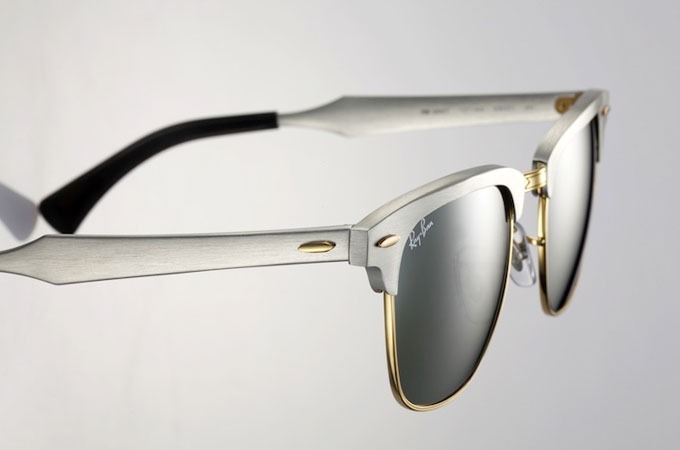 The Aluminum Clubmaster model comes with a unique matte finish aluminum frame. The contrast between the matte aluminum and the shiny bridge and iconic rivets gives life to a balanced and clean expression of a new design.